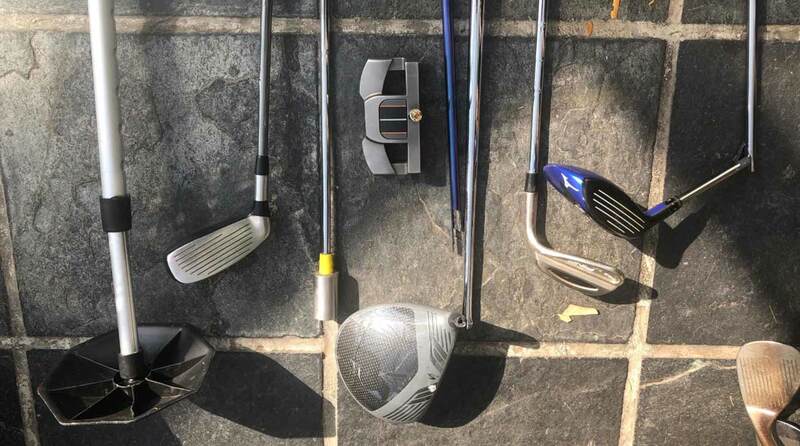 If you’ve ever flown with your golf clubs, this is what you’ve been afraid the airlines would do to your prized possessions. 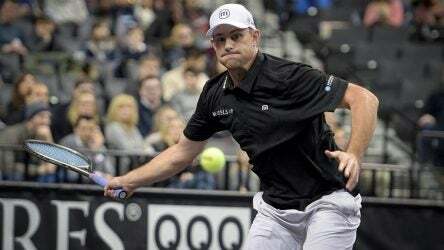 Austin, Texas is the hometown of the former U.S. Open tennis champion. 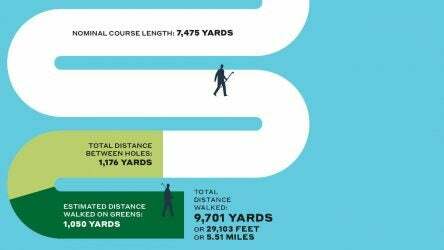 Walking Augusta National Golf Club is the same as walking roughly forty flights of stairs in both directions. 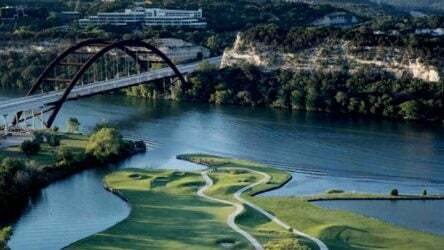 Austin Country Club has played host to the WGC-Dell Technologies Match Play since 2016. 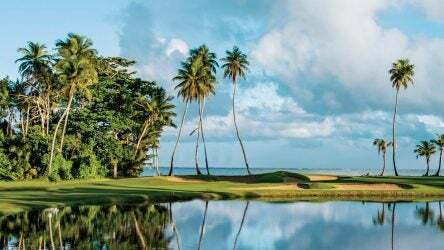 There are 17 golf courses in Puerto Rico. Even if the roads were still out in places, I figured I could dodge my way from one to the next. 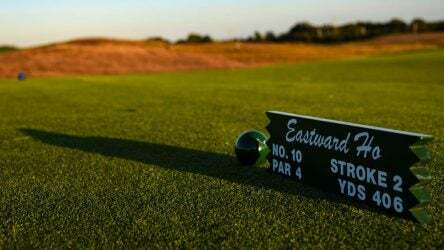 The par-4 10th hole at Shinnecock Hills rated as one of the 10 most difficult holes on the PGA Tour last year. 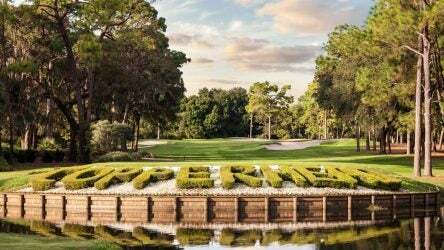 The Copperhead Course has played host to the Valspar Championship since the event’s inception on Tour in 2000. 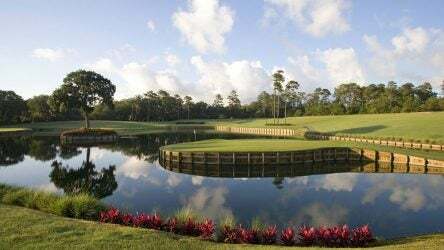 Course Rater Confidential: Is the 17th hole at the TPC Sawgrass Stadium Course great or gimmicky? 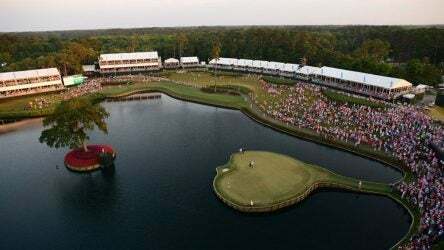 The “Island Green” 17th hole on the Stadium Course at TPC Sawgrass is the track’s most iconic hole. The par-3 17th hole is the most iconic hole on the Stadium Course at TPC Sawgrass. 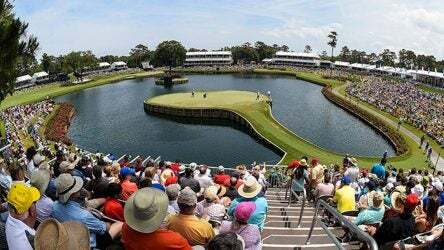 The Stadium Course at TPC Sawgrass will once again play host to the Players Championship this week.